Encounter Africa’s legendary wildlife and it’s professionals from $1550 for 5 nights. You’re short on time but looking to experience Africa’s wildlife. But you also want your experience to be meaningful. To play a positive role in the story of Africa’s nature and communities. To take you off the beaten track into the real heart of Africa. 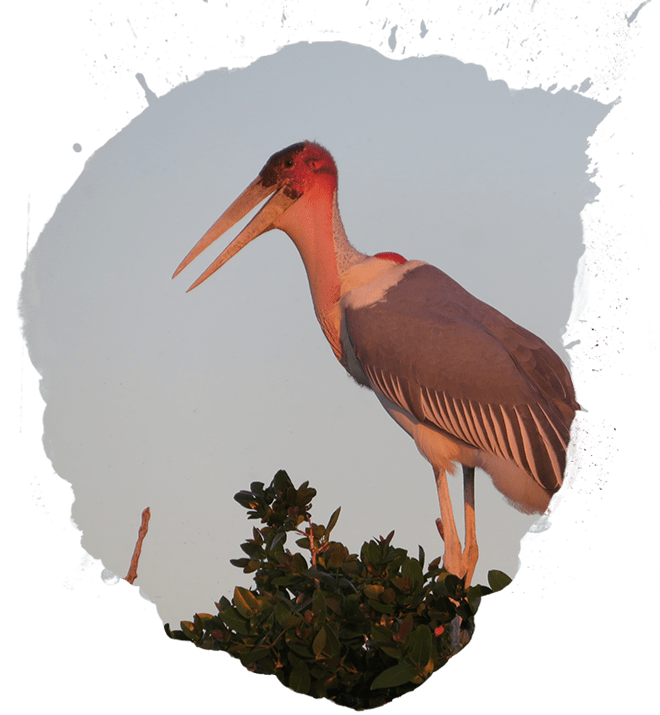 Our shorter trips offer big experiences, giving you the chance to see Africa’s wildlife through the eyes of local conservationists and expert guides. 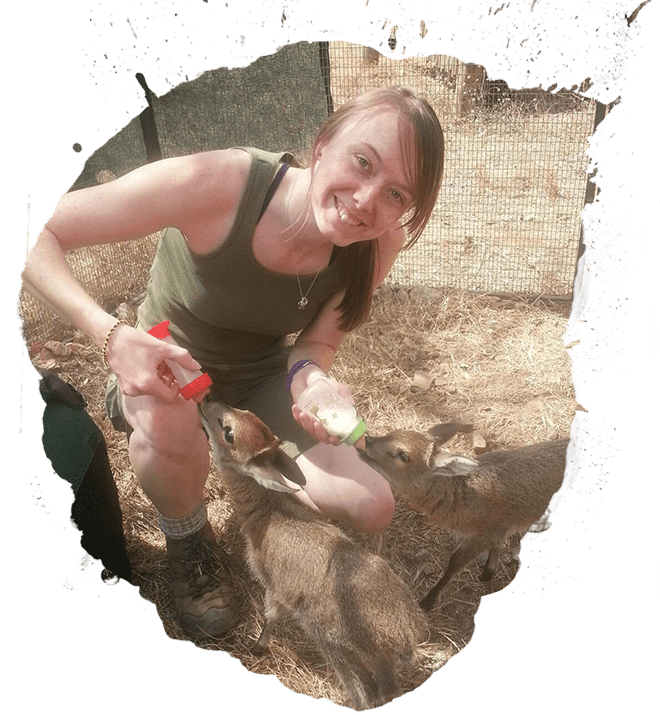 For trips of less than two weeks, we offer a choice of wildlife adventure courses and experiences and volunteer projects. Contact us to create a truly bespoke adventure. 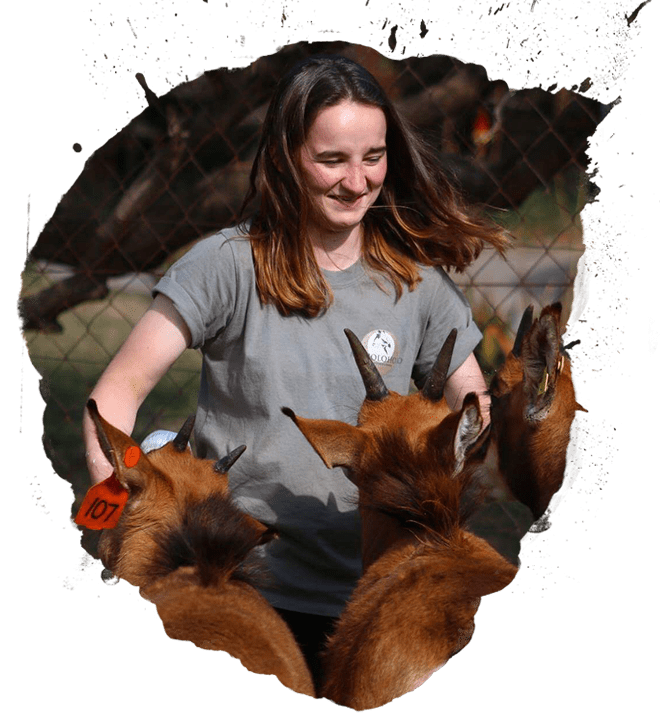 Come face to face with Africa’s wildlife as you experience life behind the scenes at real conservation projects. Have a lasting impact on Africa’s wildlife, by supporting initiatives that fight to ensure their survival. Discover the real African bush and the relationship between its wildlife, people and landscapes. Follow one of our professional guides deep into the African wilderness. 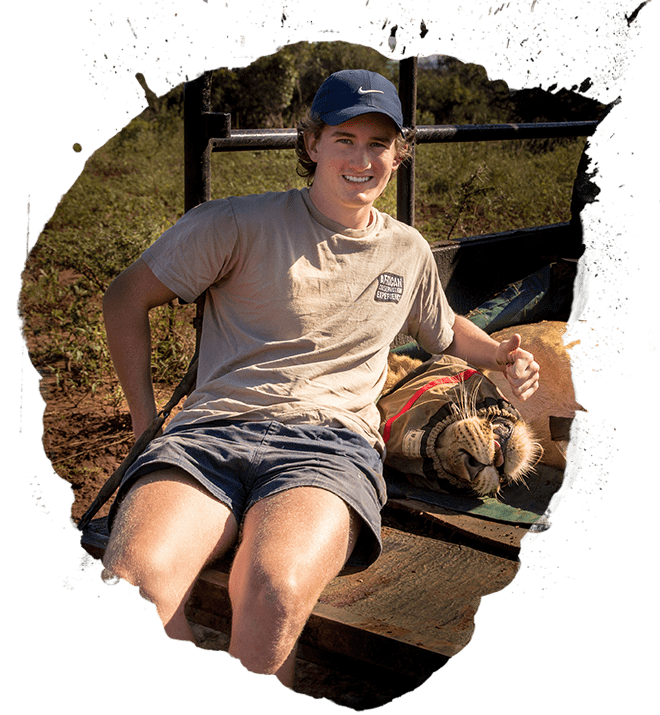 With expert tuition in a variety of wildlife conservation issues, you’ll return home with new skills as well as amazing memories from your time in Africa. 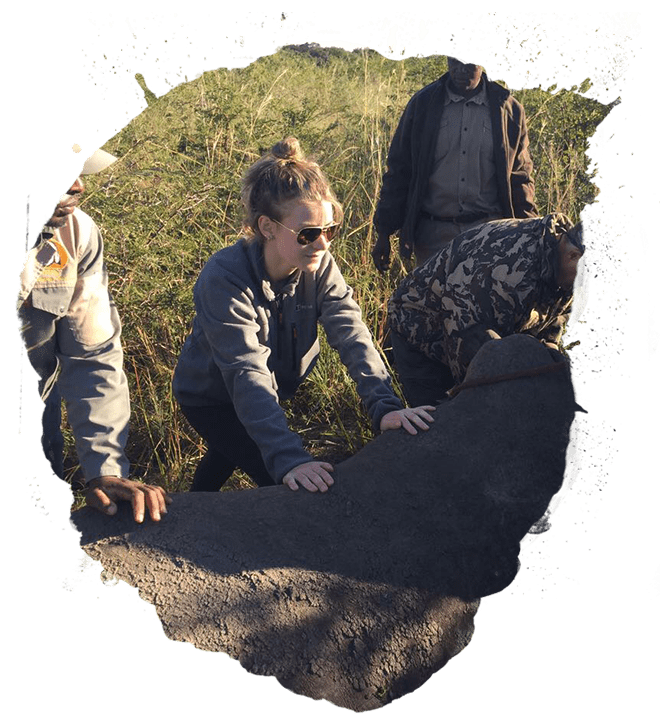 Immerse yourself in the world of African wildlife conservation by joining a working project as a volunteer. 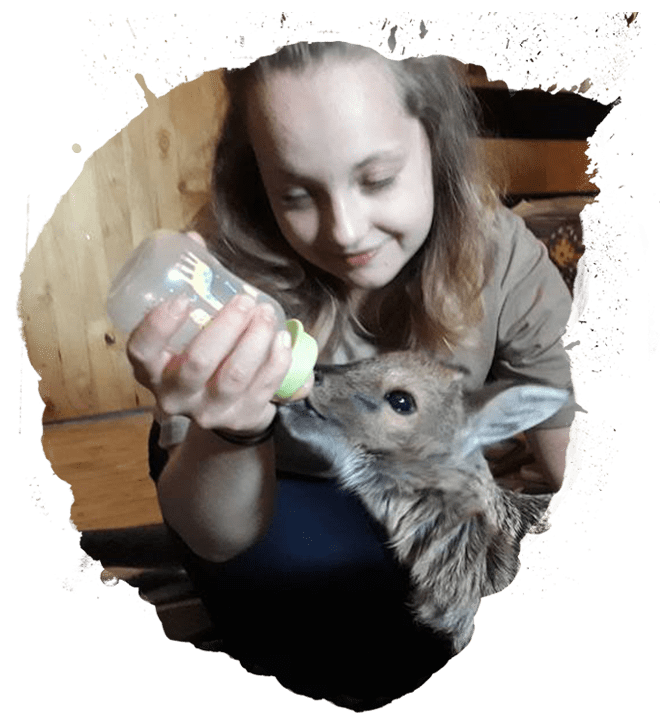 Life changing, inspirational and heart-warming are just 3 words to describe Care for Wild, but in all honesty, words cannot describe this experience, it’s phenomenal! Waking up to the sound of the resident lions and hippos helps with the early morning starts and the views from site are sensational. 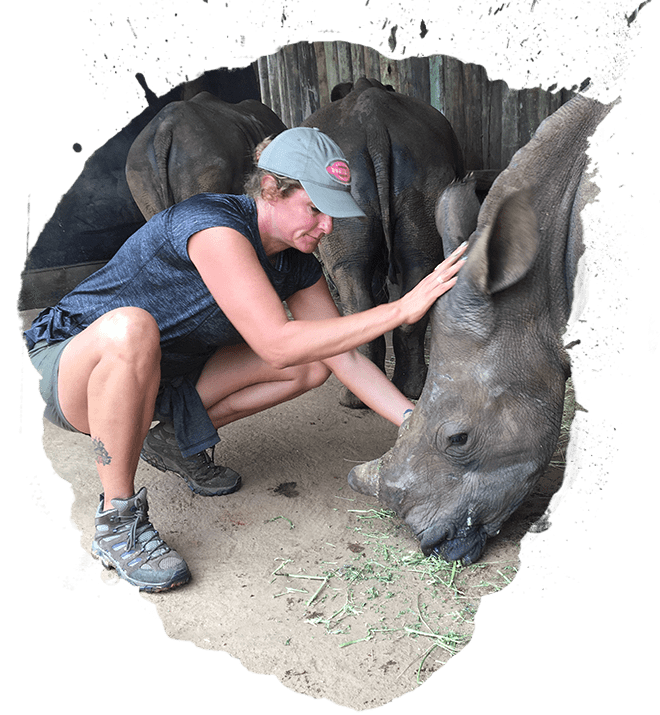 As the name suggests, conservation travel brings together travellers and the conservation community. 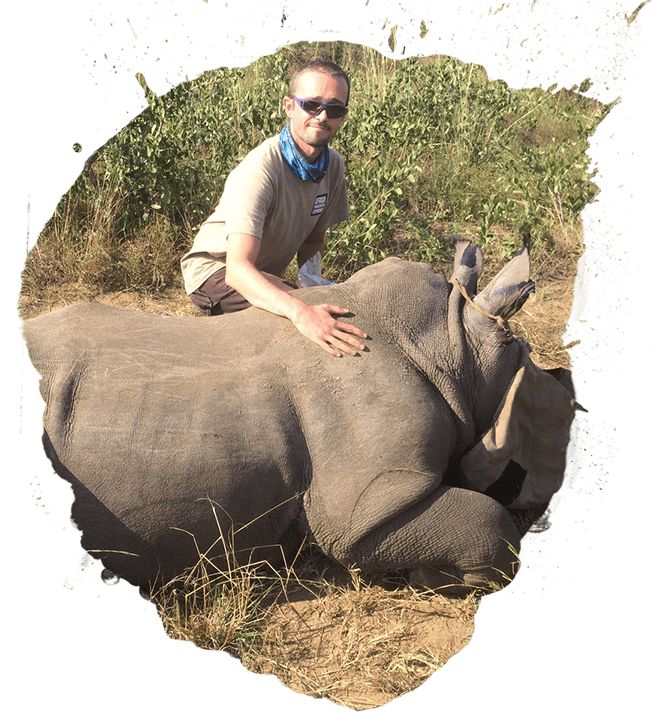 It is a forward-thinking approach that offers a more meaningful travel experience and a vital source of support for conservation projects. How does it work? 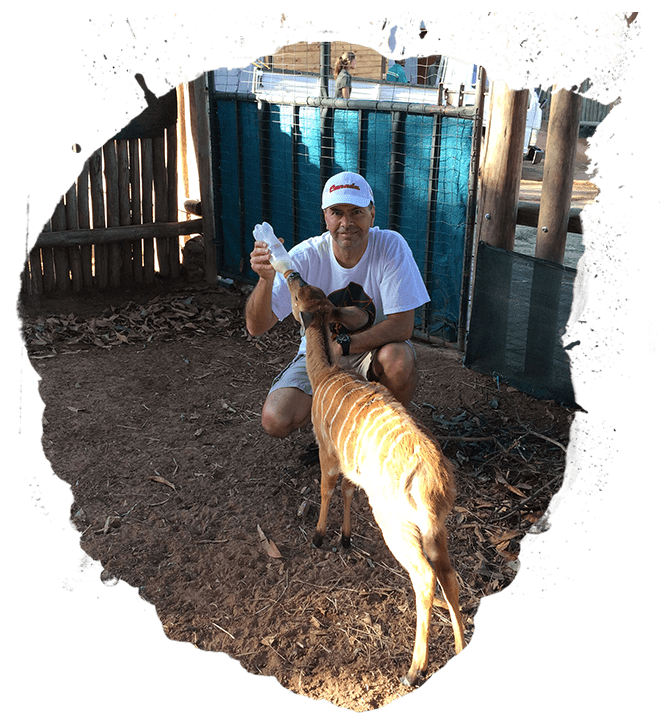 Well, when you choose to travel with us, you’ll be visiting and staying with real wildlife conservation projects. 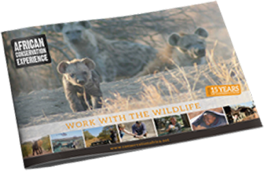 This means you’ll get a true behind-the-scenes experience of Africa’s wildlife. 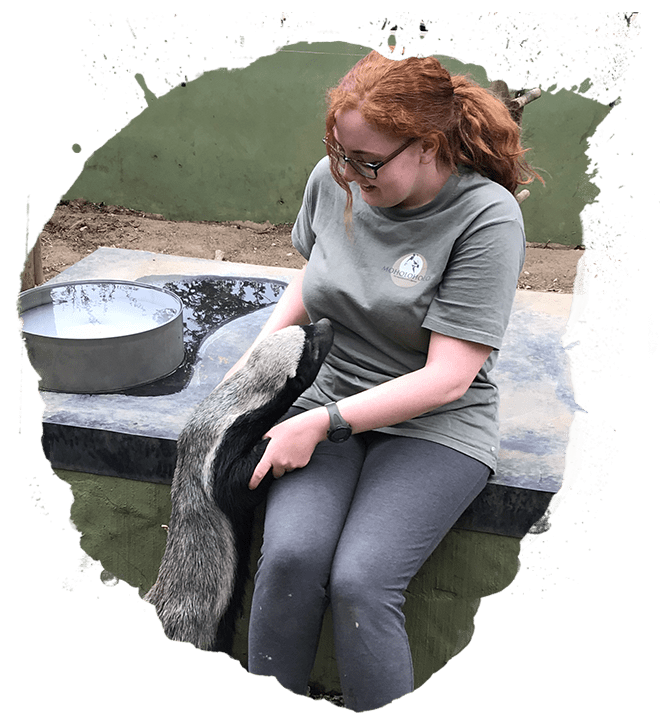 You’ll get to see the animals up close and maybe even work hands-on with some species. 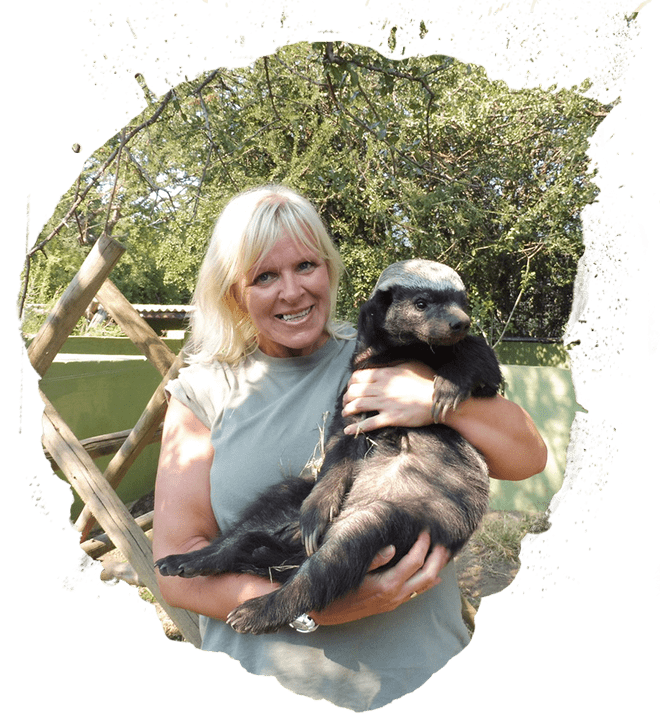 You’ll also get the chance to learn about the animals from some of the most experienced and skilled conservation professionals in southern Africa.  All this is a very long way from the idealised tourist-friendly image the safari industry works hard to create. 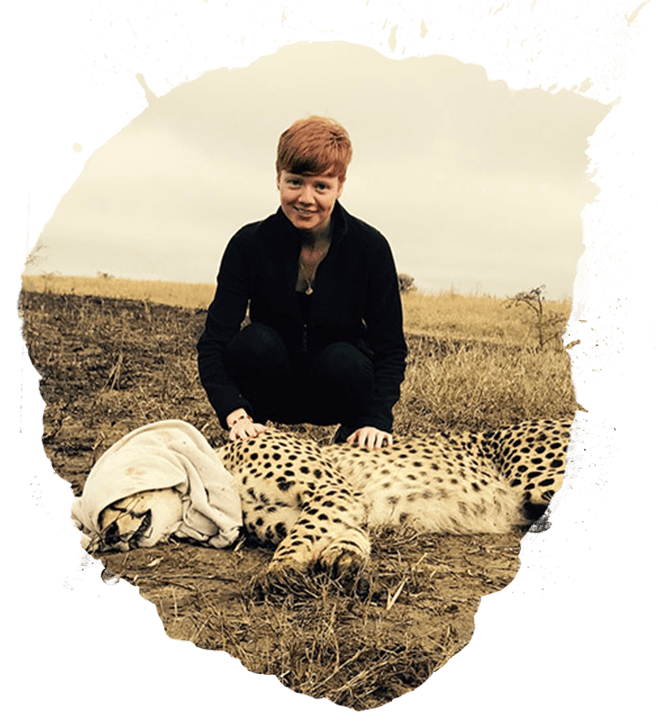 In fact, we’d go so far as to say our experiences are some of the most authentic, ethical and responsible travel options available for anyone interested in southern Africa’s wildlife. 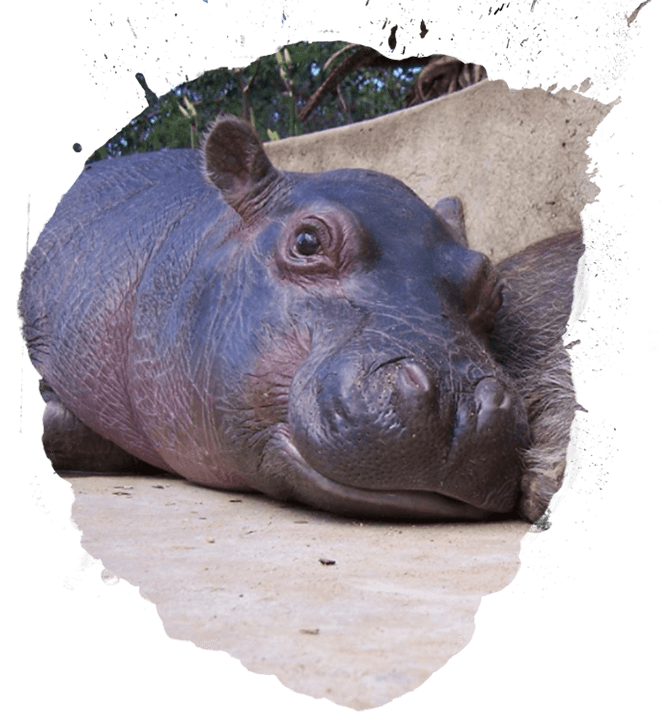 In return for these behind-the-scenes experiences, your trip will help to provide the financial support these important conservation initiatives require to fight on behalf of Africa’s wildlife. Depending on your choice of experience, you may also support the projects by getting involved in their day-to-day work. We believe conservation travel is the future of ecotourism in Africa. It is environmentally, financially and socially sustainable. It gives travellers a chance to experience the real story of Africa’s wildlife and communities. And it fits into a broader strategy for African wildlife conservation. The experiences on this page are for the traveller who seeks out a life-changing experience rather than a typical holiday. 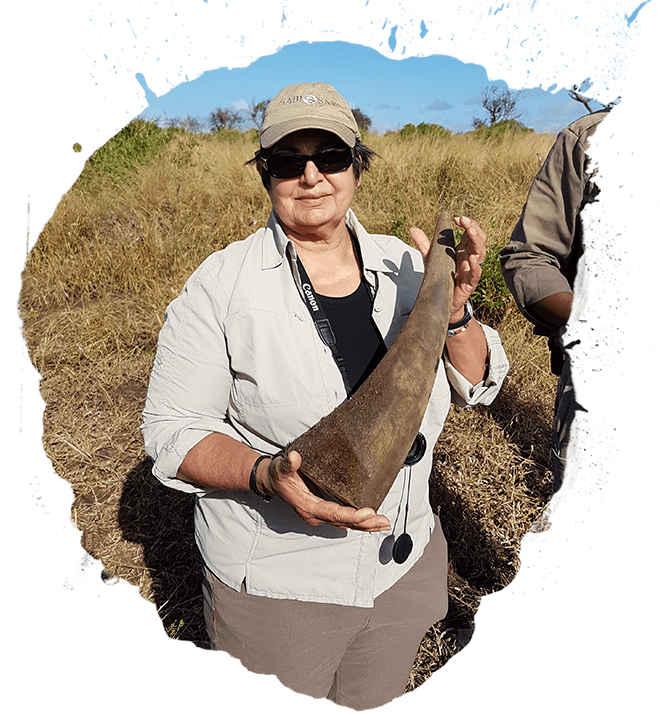 The person who wants to have a positive impact on Africa’s wildlife and the world in general. The individual who isn’t afraid to take on a challenge when the rewards are this great. If this sounds a lot like you, then maybe you’re ready to experience the world of conservation travel for yourself.